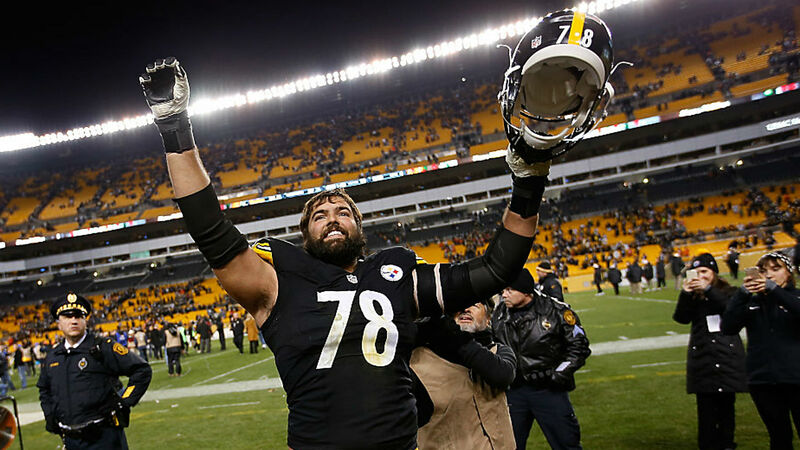 The Steelers made a move today to keep their line intact, as they inked offensive tackle Alejandro Villanueva to a four-year deal, NFL.com reports. A third-year veteran on the Steelers’ offensive line, Villanueva was an exclusive rights free agent this offseason. The deal for the lineman is worth $24 million according to NFL Network. The move was big since Villanueva wasn’t under contract because he hadn’t signed his exclusive rights tender of $615,000. The deal for the lineman means that all of the starters on the offensive line are under long term deals – Ramon Foster, David DeCastro, Marcus Gilbert and Maurkice Pouncey. Getting Villanueva done is a smart move for a team that allowed 21 sacks last season. Be the first to comment on "Steelers Ink OT Alejandro Villanueva to Four-Year Deal Worth $24 Million"